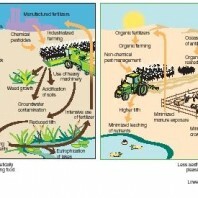 Organic farming is the form of agriculture that relies on techniques such as crop rotation, green manure, compost and biological pest control. 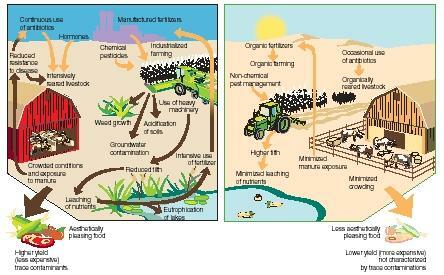 Organic farming uses fertilizers and pesticides but excludes or strictly limits the use of manufactured (synthetic) fertilizers, pesticides (which include herbicides, insecticides and fungicides), plant growth regulators such as hormones, livestock antibiotics, food additives, genetically modified organisms, human sewage sludge, and nanomaterials. Apparently the soil in an organic farm or garden MUST be turned and amended and the crops MUST be rotated to insure problem free growth. Crop rotation is one of the oldest and most effective strategies for organic pest control and healthy soil culture in your organic garden. Specifically, it means the planned order of vegetables or fruits in garden beds; avoiding planting the same crop in the same space for a two or three year period; and knowing what family your edibles belong to. Where the same vegetables or fruits are grown in the same patch of soil successively, soil depletion and pest infestation may follow. As organic gardeners don’t use insecticides, preventing pest infestations must be controlled by other means. Many soil dwelling insects are fairly immobile. Take wireworms for instance. They love to feast on sweet potatoes and carrots. If you plant those edibles in the sameraised bed every year, wireworms will build up in the soil and in a few seasons you’ll have a terrible infestation on your hands. But if you follow carrots or sweet potatoes the following season with a non-root vegetable like lettuce or spinach, the wireworms will lose their food source and will be incapable of multiplying. The same idea holds true for diseases such as tomato blight. If your tomatoes were infected with blight last year, fungal spores from the blight may overwinter in your soil. Planting tomatoes the following year in the farthest garden bed from the blight infested bed will minimize the chances that your tomatoes will pick up the diseaseagain. Crop rotation also spares depletion of your garden soil. 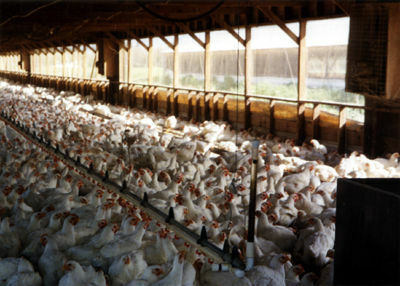 Every plant requires unique amounts of nitrogen, phosphorous, potassium (N-P-K) and other trace minerals. When the same plant makes repeated demands of the same patch of soil, the elements it requires are quickly depleted and may take years to replace. For this reason, heavy composting in between crops is recommended for soil health and using a soil test kit formonitoring levels of N-P-K. 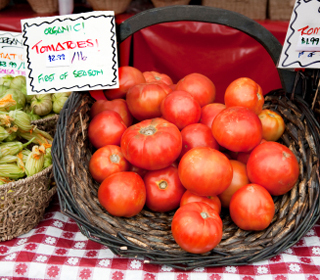 Rotating your vegetables and fruit also greatly reduces the need for fertilizers and pesticides. In my organic garden, I have no need for pesticides at all – there simply are no infestations – and I only use a small amount of organic fertilizer, but large amounts of compost. For more information on crop rotation and identifying which families your vegetables are in, check out this explanation on crop rotation from OrganicLife. Don’s follow potatoes with potatoes in your garden. 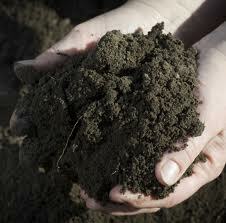 What to use in your soil?